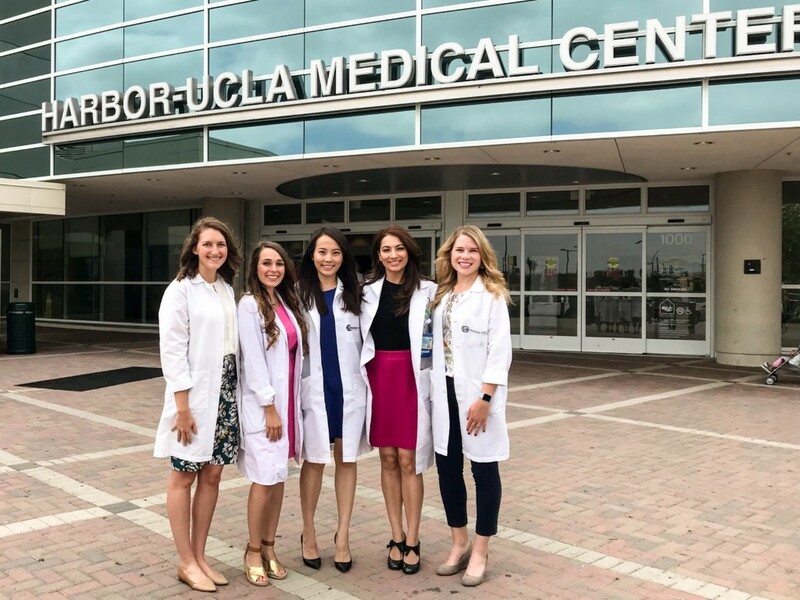 The Harbor-UCLA Residency Training Program strives to prepare our residents to become leaders in their field by providing a strong and multifaceted foundation in medical dermatology, dermatopathology, procedural dermatology, and research. The Harbor-UCLA Dermatology Residency Training Program is proud to be part of the premier medical facility at Los Angeles County Harbor-UCLA Medical Center. Our program provides outstanding opportunities for hands-on exposure, with faculty supervision and didactic teaching where we are constantly challenged by a wealth of pathology. Our focus on caring for the underserved, clinical decision-making and continuity of care fosters a rich training environment for the development of outstanding clinicians with excellent skills and strong confidence. The team environment among our faculty and residents provides a camaraderie to support a productive work environment within the Division of Dermatology. Our dedicated volunteer faculty are a testament to the culture and community of our program—with satisfaction from not just teaching, but teaching at Harbor. Our unique county medical center allows you to gain firsthand experience taking care of a patient population with interesting dermatologic conditions. As a rotating medical student (or resident) you will learn the basic foundations of medical and surgical dermatology. Our residents and faculty are eager to teach. Please visit our Visiting Student website: http://medschool.ucla.edu/current-us-visiting-students for more information on the application process. Harbor Dermatology elective course is found under, ME-ME215.08 – General Dermatology. If you have any further questions, please contact: Olivia Garcia at Olivia.Garcia@labiomed.org or 310-222-2114. 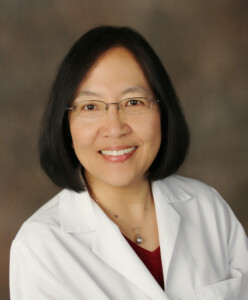 We look forward to working with you at Harbor-UCLA Division of Dermatology. Please refer to the resident schedule for more details. Read about our current residents. View the Grand Rounds Schedule. See all of our residency training locations. Applications for the residency program are accepted through Electronic Residency Application Service (ERAS).